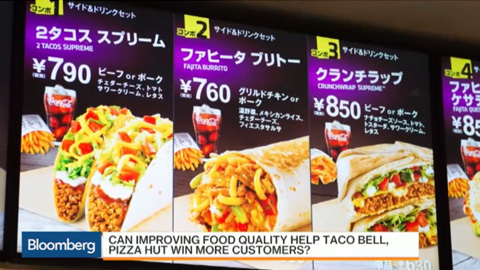 Taco Bell, Pizza Hut Cutting Artificial Flavors // 5/26/15: Taco Bell, which won over younger customers with unorthodox creations like Doritos Locos Tacos, is now trying to appeal to Millennials in a different way: cutting artificial ingredients. 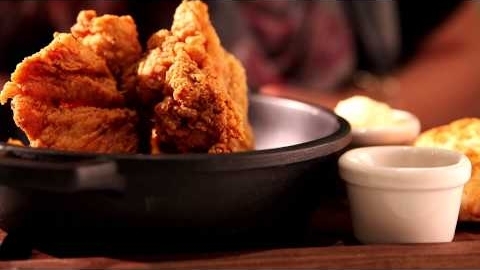 Sister company Pizza Hut is following suit. 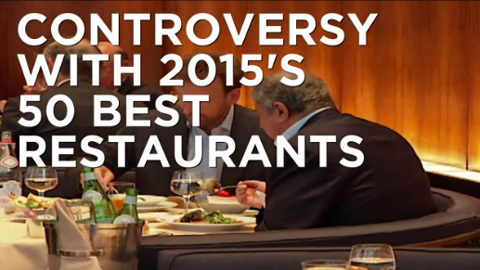 El Cellar de Can Roca Reclaims Top Rating // 6/1/15: El Celler de Can Roca, located in Girona, a city in Spain's northeastern Catalonia region, reclaimed its crown as the world's top restaurant, according to the San Pellegrino World's 50 Best Restaurants 2015 ranking. 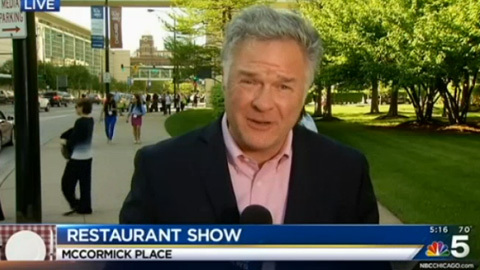 Food Trends and Technology at the 2015 NRA Show // 5/18/15: Watch a recap of this year's NRA Show in Chicago. 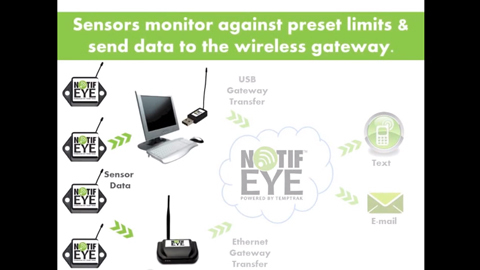 NotifEye™ Cloud-based Temperature Monitoring and Notification System // The NotifEye cloud-based, wireless monitoring and notification system monitors your refrigeration equipment temperatures 24/7 and sends alerts (when preset temperature limits are exceeded) to prevent food spoilage. This simple, self-installable system is ready to use, out-of-the box! 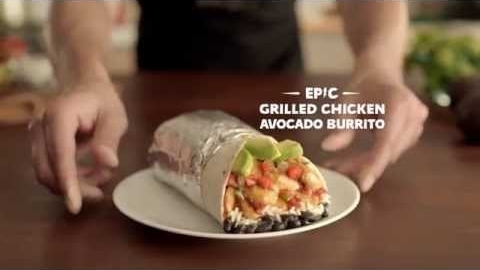 Del Taco's Fresh Avocado // 6/3/15: Del Taco announces that the fresh avocado in its Grilled Chicken Avocado Burrito is sliced fresh in-house. 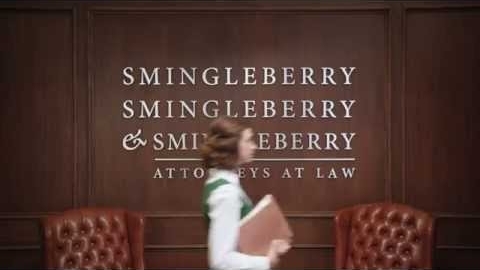 Walking In To Little Caesars // 6/3/15: Little Caesars calls online ordering inconvenient in this whimsical ad for its $5 Hot-N-Ready Pizza. 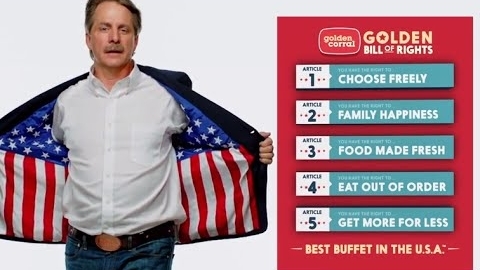 Golden Corral Teams Up With Jeff Foxworthy // 6/5/15: Comedian Jeff Foxworthy announces that Golden Corral's breakfast menu is now available during lunch and dinner hours. 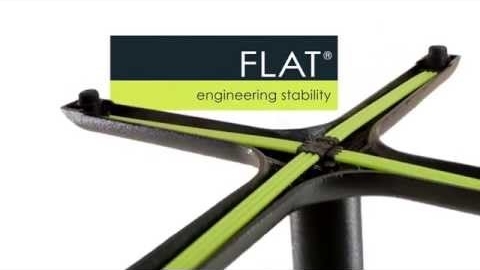 FLAT Demo (USA) // Take a look at our latest demo video to see FLAT in Action and learn about the benefits associated with using FLAT table bases. Aging Craft Beer in Cellars // Many beers, like wine, improve when stored in temperature-controlled cellars for a decade or more. Some bars have begun aging beers themselves. 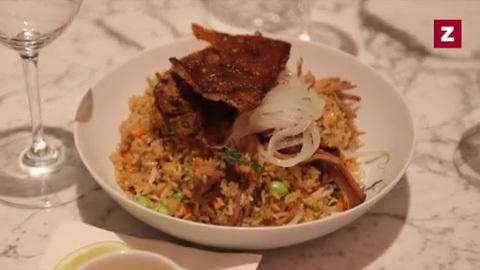 Asia de Cuba Makes a Comeback in NYC // Will the new revamp of Jeffrey Chodorow's Latin-Asian restaurant reach the levels of popularity the original once did? 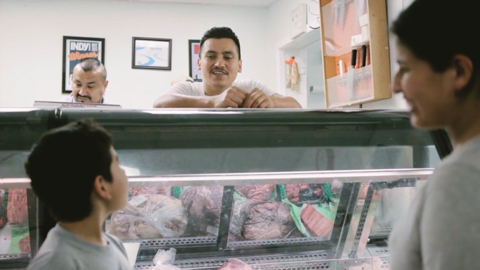 Meet the North Carolina Butcher Filling a Growing Spanish-Speaking Need // This short film from the Southern Foodways Alliance spotlights Tolo Martinez, a butcher at Cliff's Meat Market in Carrboro, North Carolina, where local restaurants and families source their meat. 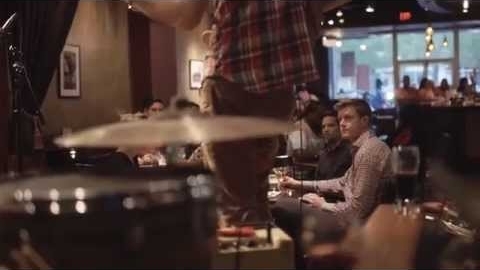 CrowdTunes // Music brings people together. We make music work.